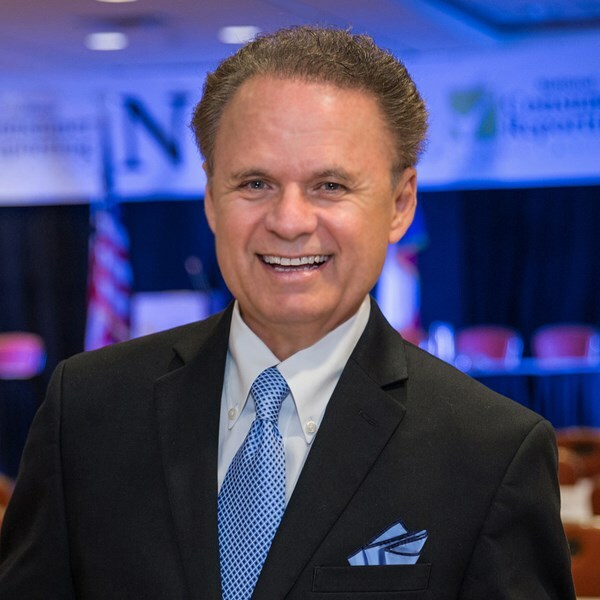 With over 90 engagements in 2017, motivational keynote speaker, Disney host, radio Hall of Famer & Inc. Magazine's Socially Responsible Entrepreneur of the Year, Sonny Melendrez speaks on the "Unstoppable Power of Enthusiasm!," as it relates to success at corporations, universities, schools, and non-profits. Sonny has hosted or delivered inspirational keynotes at thousands of prestigious events around the world, including the White House Hispanic Heritage Awards (7 times), the American Public Transportation Association Conference, HR Southwest Conference, the USO 50th Anniversary Gala in Paris, France. As a broadcaster, he has entertained on some of America's great radio stations including. KIIS, KMPC, KFI, and KRLA Radio in Los Angeles, was recently inducted into the Texas Radio Hall of Fame, and is included in the Rock & Roll Hall of Fame in Cleveland, Ohio, as one the "Top 100 Radio Personalities of All-Time." He received a Grammy nomination for creating the children's version of the worldwide anthem, "We Are The World," written by Michael Jackson and Lionel Ritchie. Proceeds benefited USA for Africa. He has hosted numerous national television shows, including The Disney Channel's "You & Me, Kid!" and has provided the voices of countless TV & movie animation characters, including, The Jetsons series, Popeye the Sailor, Jerry Seinfeld, Fred the Cockatoo, the Parkay Talking Tub, and many more. Sonny has been commended by 4 presidents for his motivational presentations (over 1400) urging America's youth to stay in school, say no to drugs, and strive for excellence. 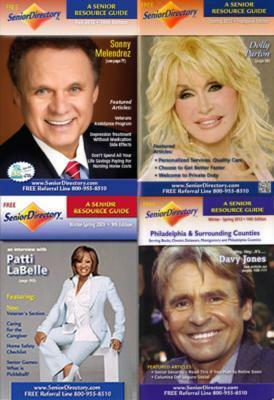 Awards include the US Department of Justice Modern Hero Award, Inc. Magazine's Socially Responsible Entrepreneur of the Year, Ford Foundation Hispanic Heritage Award, and his efforts have been recognized by the American Diabetes Association, the March of Dimes, Alzheimer's Association, and the National Cancer Society, among others. His highly-successful book, "The Art of Living With Enthusiasm" features stories of encouragement and positive vision. 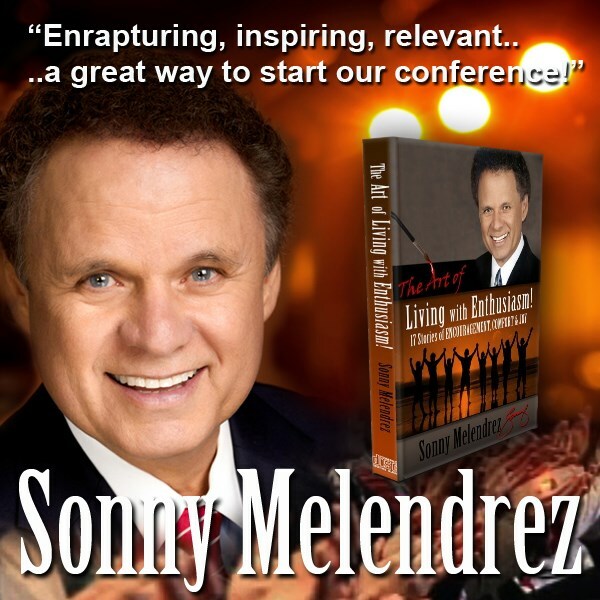 Whether delivering a meaningful keynote address or mastering the ceremonies, Sonny Melendrez will leave your audience inspired and motivated to meet future challenges with possibility and enthusiasm! Mr. Melendrez travels nationally and internationally from San Antonio, Texas. Please note Sonny Melendrez | Keynote Motivational Speaker will also travel to Converse, Universal City, Von Ormy, Adkins, Macdona, Elmendorf, Schertz, Cibolo, Atascosa, Helotes, Saint Hedwig, La Coste, Lytle, Rio Medina, Somerset, Fair Oaks Ranch, La Vernia, Castroville, Leming, Marion, Wetmore, Mico, Floresville, Poteet, Sutherland Springs, Natalia, New Braunfels, Boerne, Mc Queeney, Pipe Creek.